You are here: Home / Giveaways / Second Holiday Giveaway!!!! I am giving away another $150 Visa Gift card from BlogHer. All you need to do for a chance to win is go to my review page, read my post titled “Keep Your Waist Line During the Holidays“, and comment sharing your thoughts and tips on how you try to eat healthy and manage your portions during the holiday season. 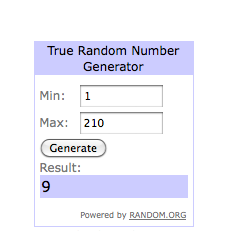 We Have a Winner for the Second Holiday Giveaway! This is the Last Day to Enter! 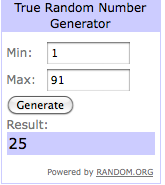 We Have a Winner for the First Holiday Giveaway!